Yet another NEW part of the Character Design Blog will be the Gallery Section. The Gallery will be a place where you will see art from some of the best character designers in the world. The first is The Blacksad Gallery. The art is by Juanjo Guarnido. I am talking to the publishers of Blacksad right now to get an Interview with Juanjo Guarnido as well. So wish me luck. 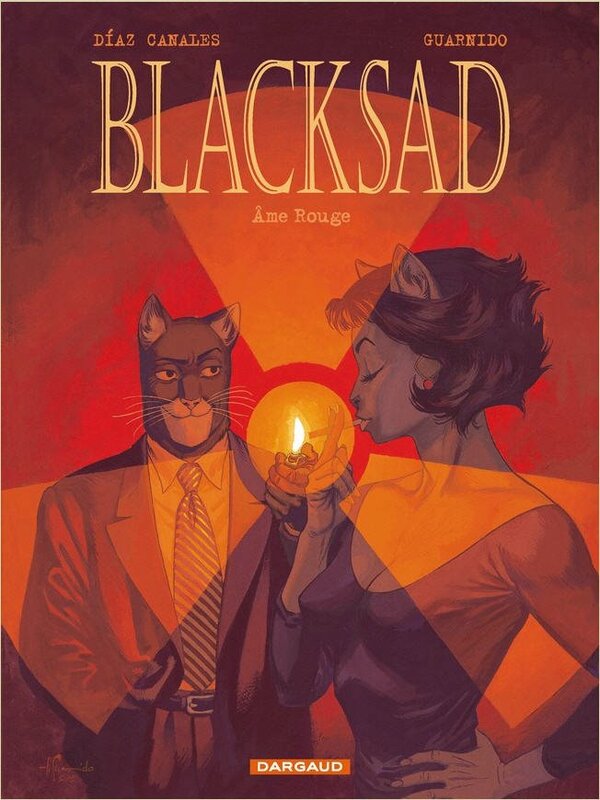 But for now, have fun looking at a preview of the book Blacksad:Âme rouge which will be out later this November at Amazon France.